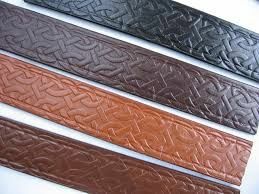 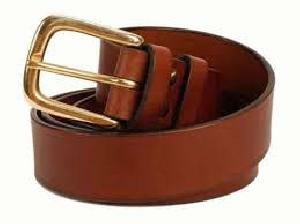 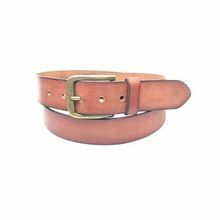 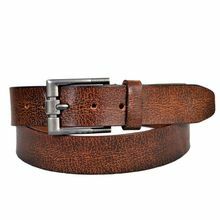 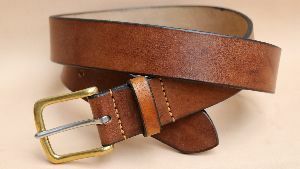 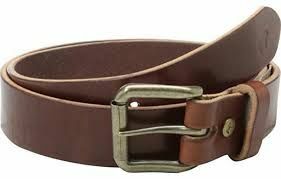 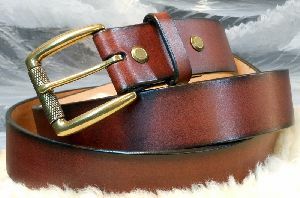 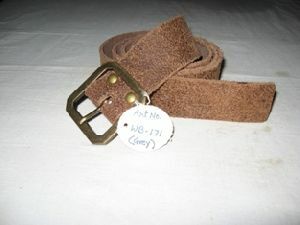 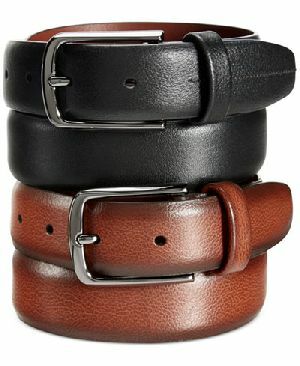 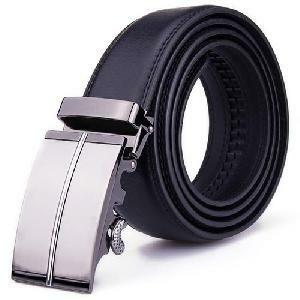 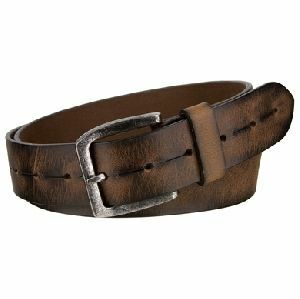 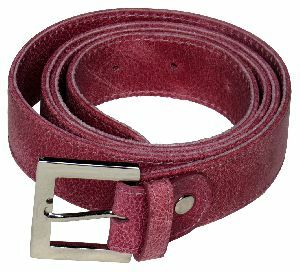 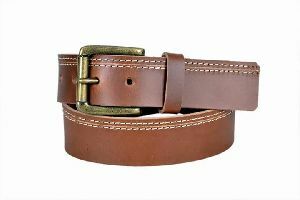 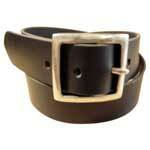 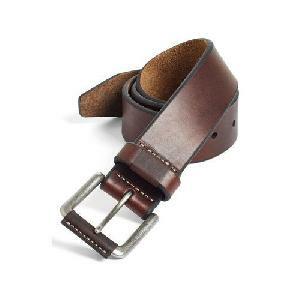 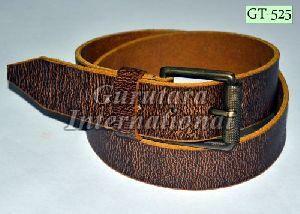 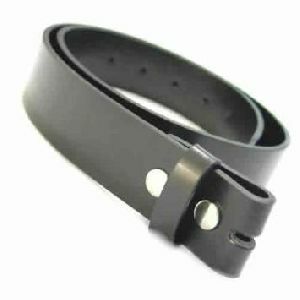 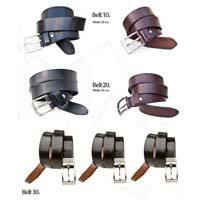 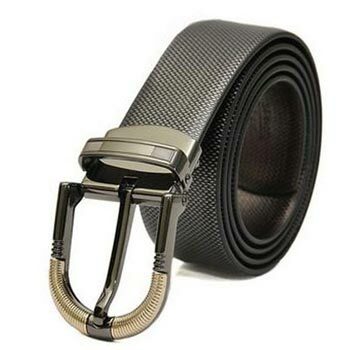 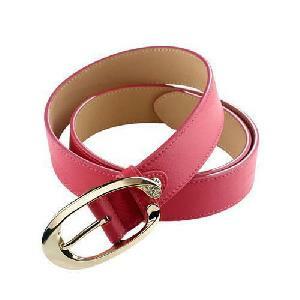 We are offering antique leather belts 7710. 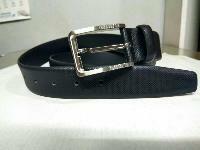 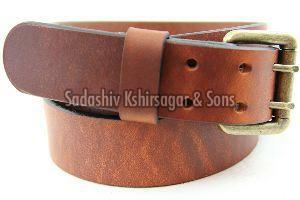 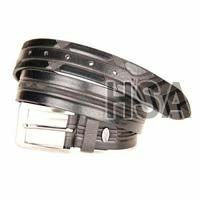 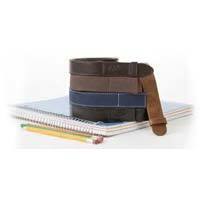 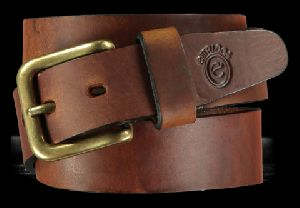 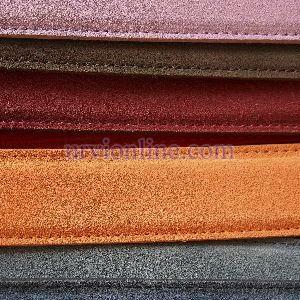 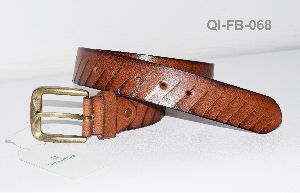 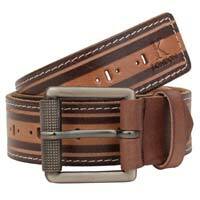 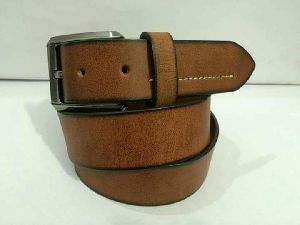 Note : We also provide the belt on customized basis. 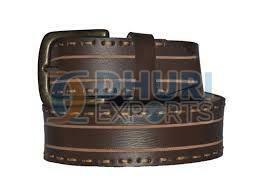 Product can be customized as per your requirement.